ServiceMaster DAK, Northbrook IL are experts in hard floor cleaning. We have developed strategies and programs to care for a wide variety of flooring and can care for any hard surface flooring in residential or commercial properties. There are many surfaces we can clean and restore, including wood, vinyl, linoleum tile, synthetic wood, ceramic tile, stone tile and grout. Hard wood floors can house dust and dirt that can be hard to remove over time. 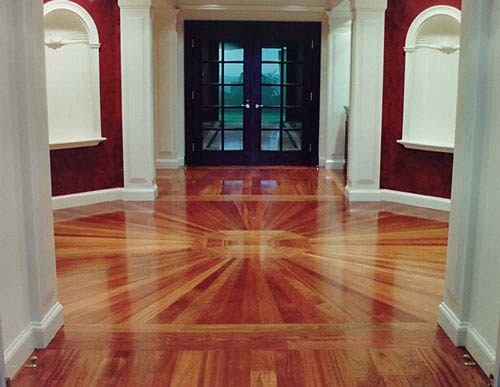 Here at ServiceMaster DAK, Northbrook IL, we use high-speed rotary discs and wood floor safe cleaning solutions to break up that dirt and restore shine. Once the floor is cleaned, we apply a coat of our own protective finish to protect your hard wood floors. 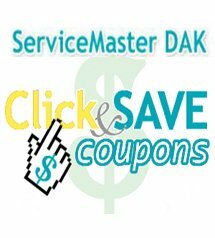 Call ServiceMaster DAK, Northbrook IL at 847-564-0204 when you want extraordinary service, every time, guaranteed.